Inellipse is located in Bitola, previously called Monastir, the second largest city in Macedonia and place with rich history. One aspect of the city’s history is the old Jewish cemetery and the old Jewish community of Bitola. In order to tell the story of the old Jewish community in the Balkans through the Jewish cemetery “Beit hahaim”(Park of the living) in Bitola. 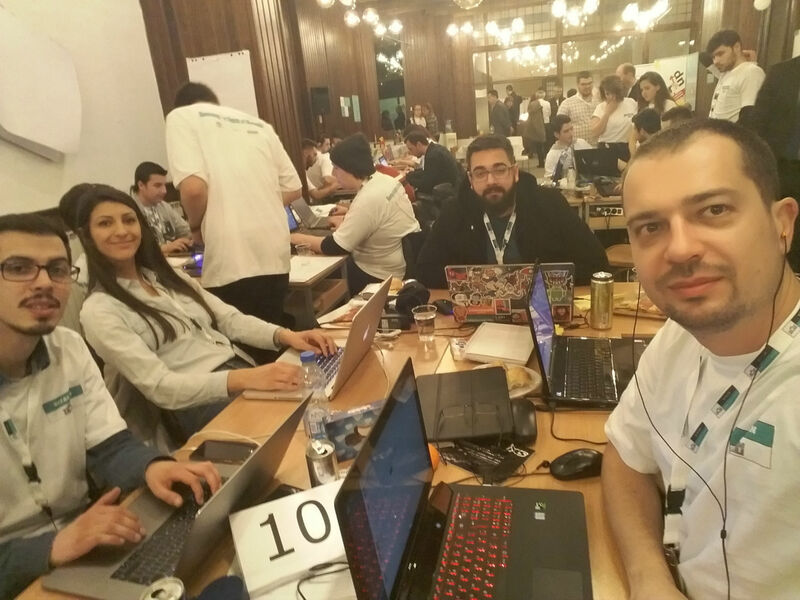 The Israeli Ministry of Foreign Affairs and the Ministry of IT in Macedonia organized Bitalon, the first ever hackathon for developing a digital experience for the visitors in the Park of the living in Bitola. 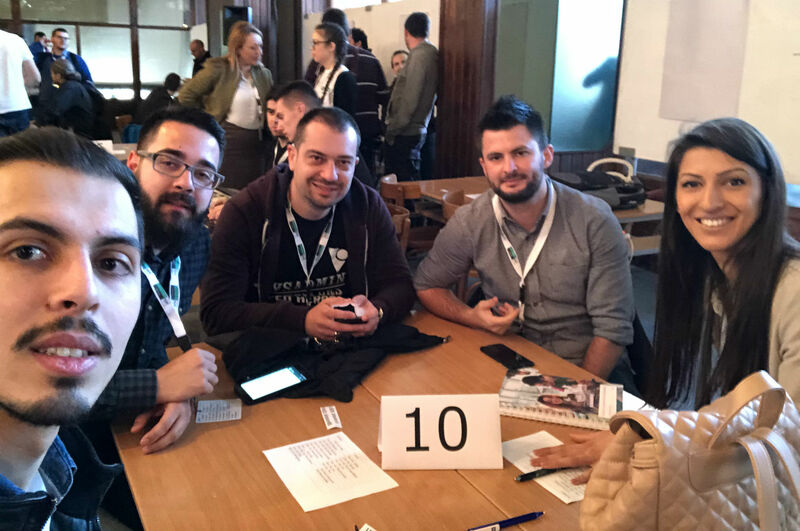 Our team participated in the hackathon that took place between Saturday evening, March 10th and Sunday, March 11th in the “Center for Culture” in Bitola. Our idea for interactive tourist guide left everyone present in awe, some of them even in tears. With features that enable digital connection between the past and present, video, audio and visual stories of locations, people, and augmented reality experience. The application developed by our team offers a unique and one of a kind experience to revive the spirit of Jewish life, places and habits in the city of Bitola. You can find more info about the event on this link.